iPhone 3 GS. iOS 6X? 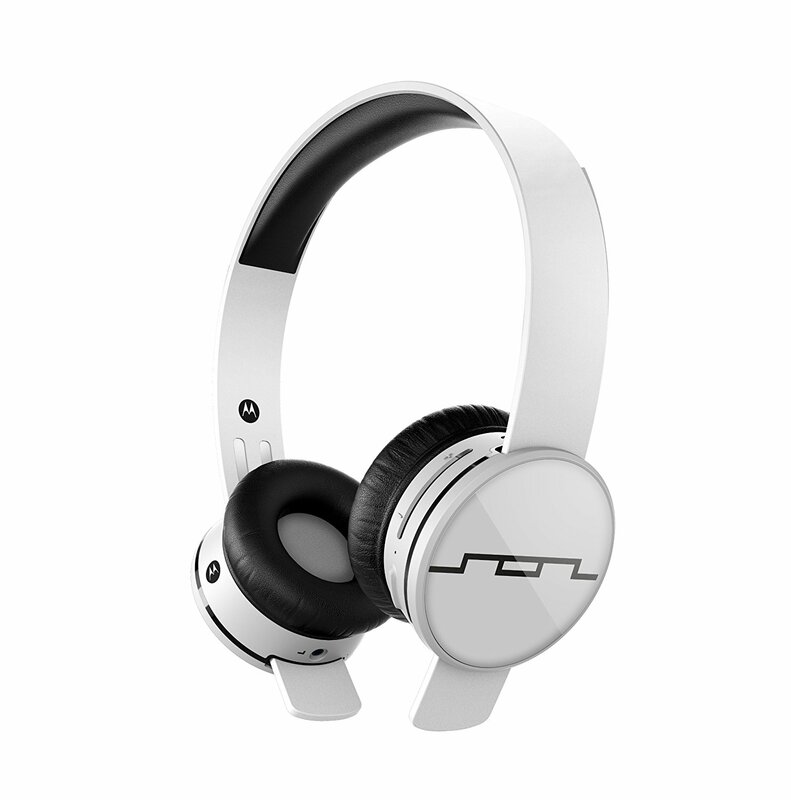 Track Air Wireless Bluetooth (Sol Republic), Model: 1430??? press 5 seconds to pair!